Tuesday, 09. 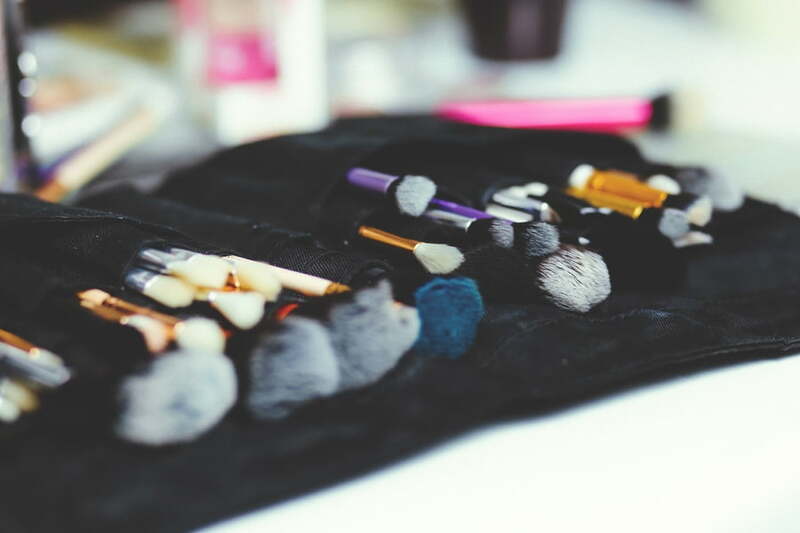 April 2019 New Season, New Beauty Routine! 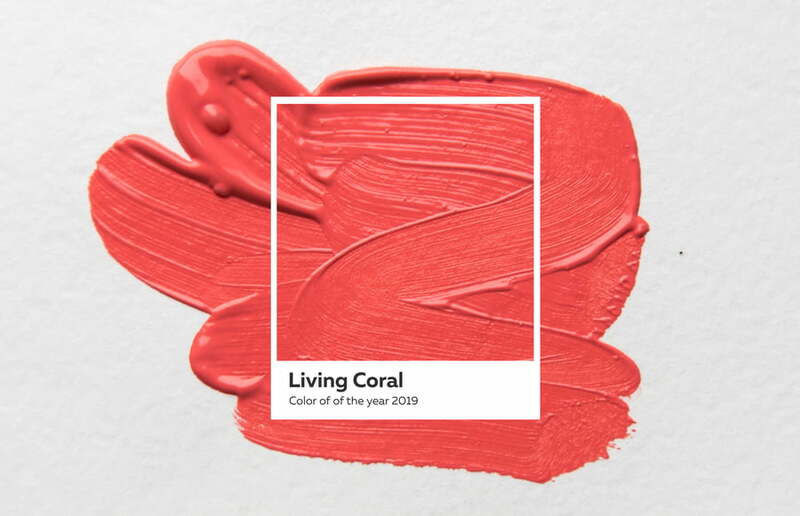 We're saying bye-bye to "Ultra Violet" and hello to "Living Coral" this year. The summery shade is by no means a stranger in the beauty industry and adds a pop of colour to your nails, lips or cheeks. Thursday, 07. 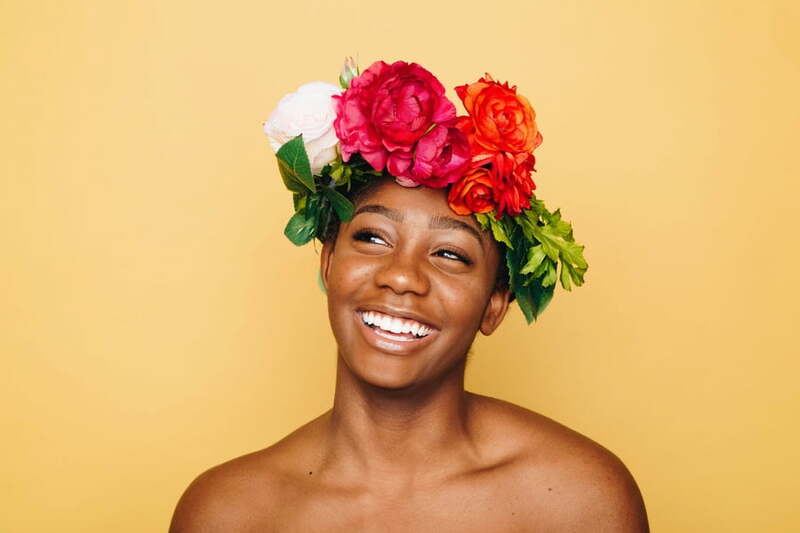 March 2019 Hair Care: It All Boils Down To Ingredients! The hair care essentials and routine should match the current season to protect it from external factors such as fluctuating temperatures and dry, indoor heating. Wednesday, 27. February 2019 Time to Spring Clean! Friday, 15. February 2019 Cellulite Be Gone! Slowly but surely the mercury is rising and soon we'll be welcoming summer! Now is the perfect time to tackle our problem areas in prep for bikini season. Yes, that includes unsightly cellulite! Hair concerns? Don't fret, these hair care remedies will have your mane looking like new in no time! Too many late night parties have you looking and feeling beat? We’ve all been there. We have some tricks up our sleeve that will have your body feeling refreshed and revitalised. December is the party season par excellence! Discover our top picks and tips down below. The skin often reflects irregularities that occur in our bodies. With the help of our bodies, we can identify why impurities are formed and how to prevent them.